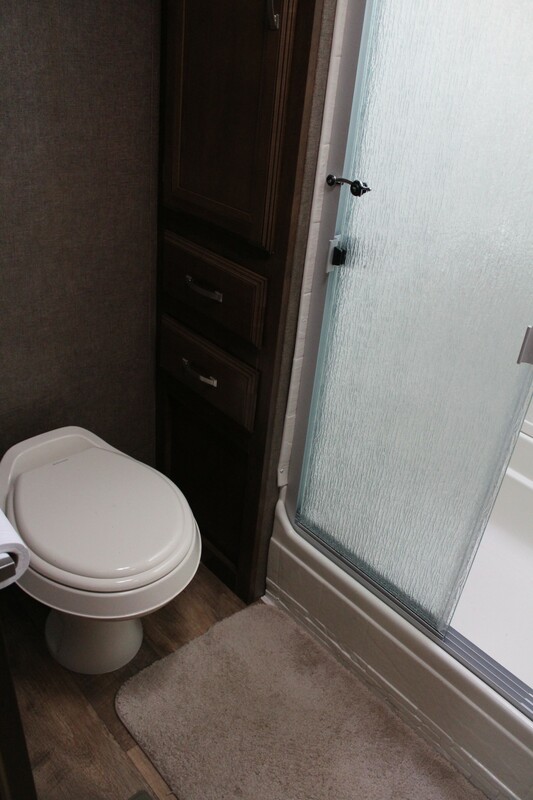 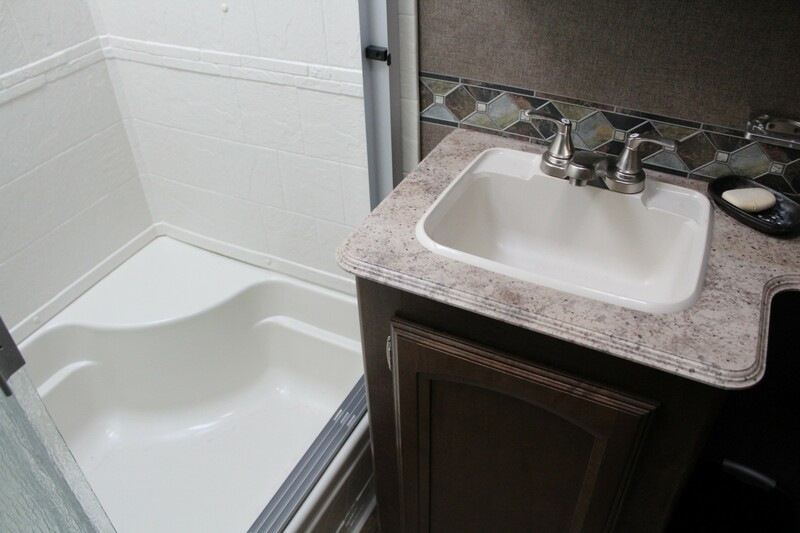 Home / Inventory / Used Inventory / **USED** 2016 FOREST RIVER 27′ SALEM HEMISPHERE FIFTH WHEEL CAMPER! 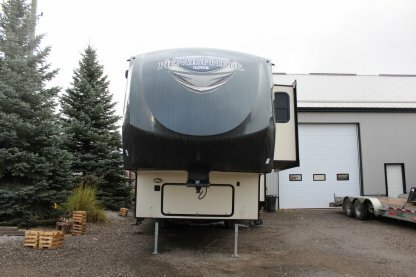 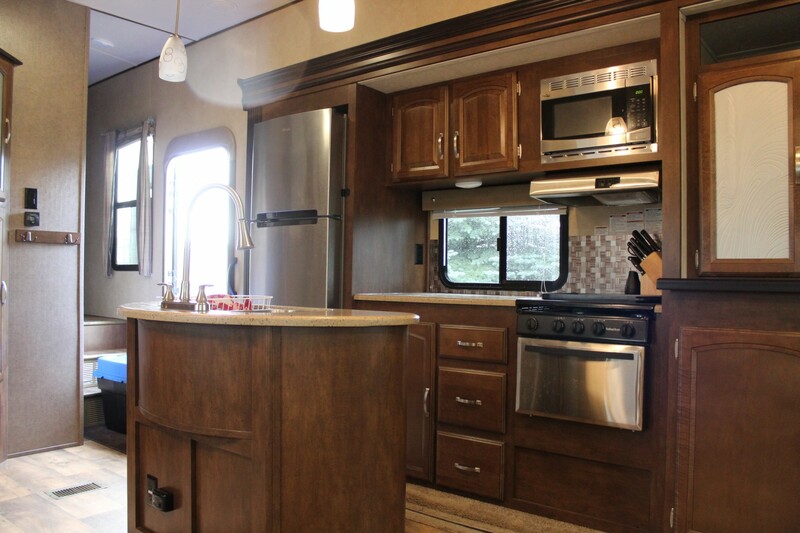 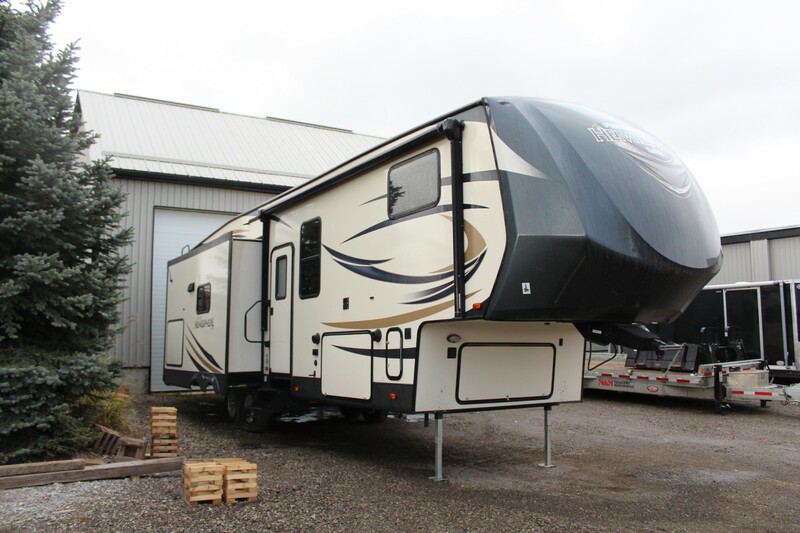 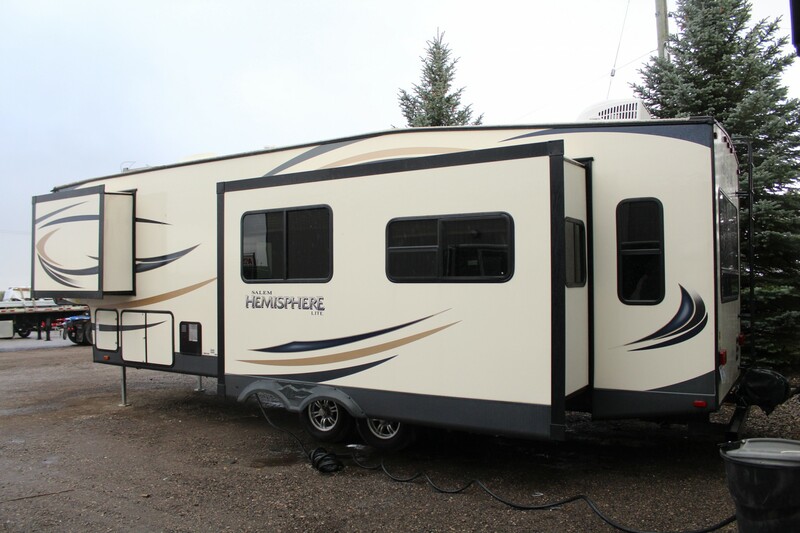 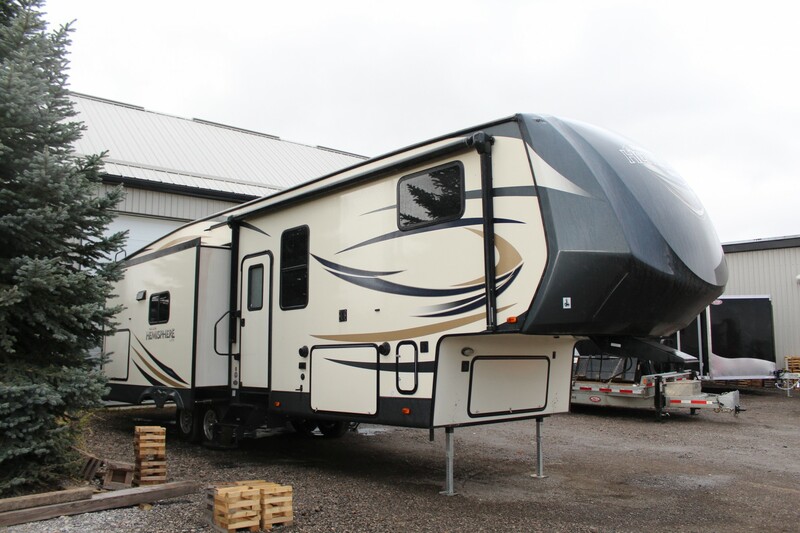 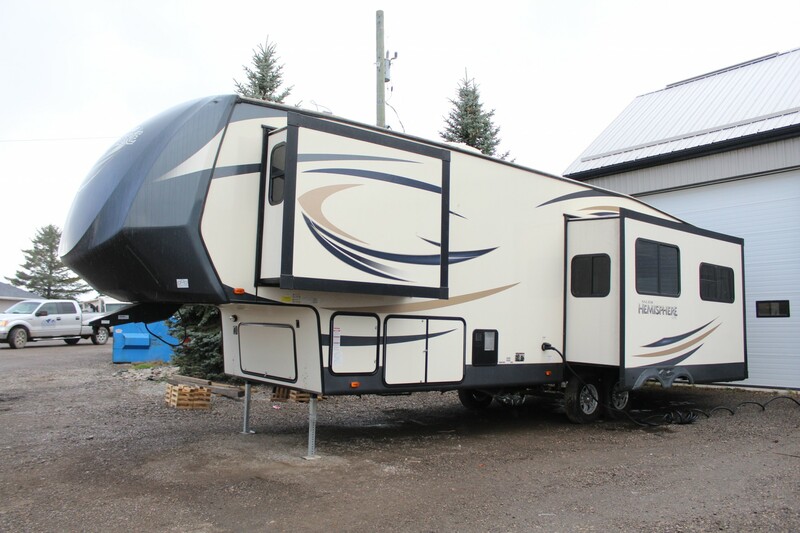 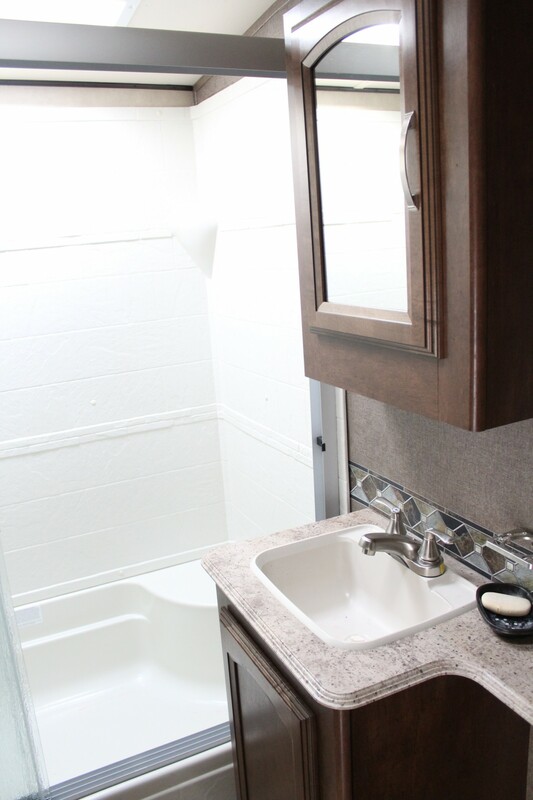 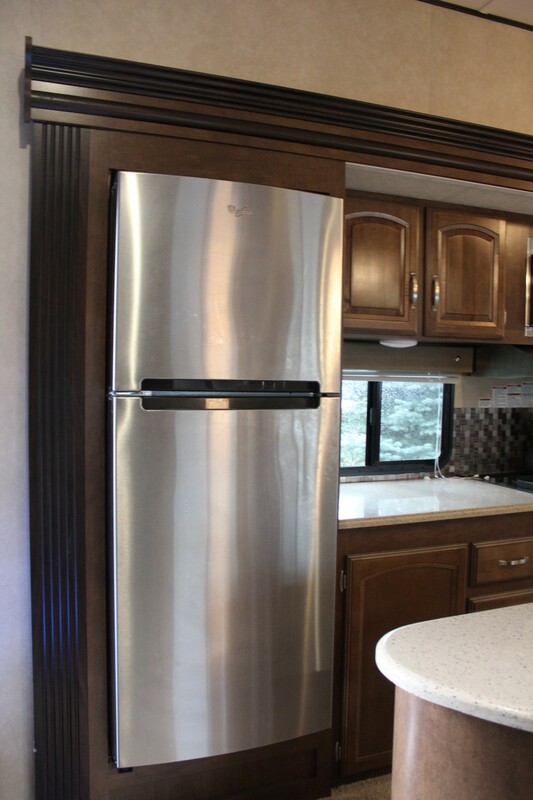 **USED** 2016 FOREST RIVER 27′ SALEM HEMISPHERE FIFTH WHEEL CAMPER! 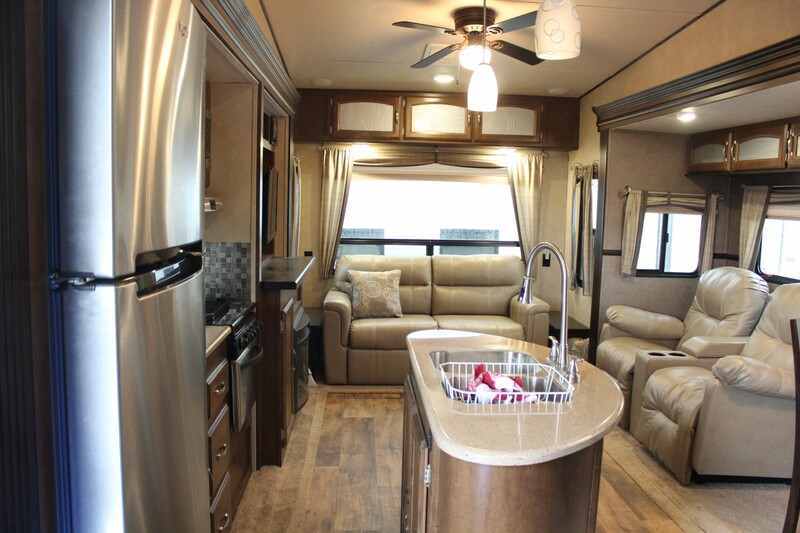 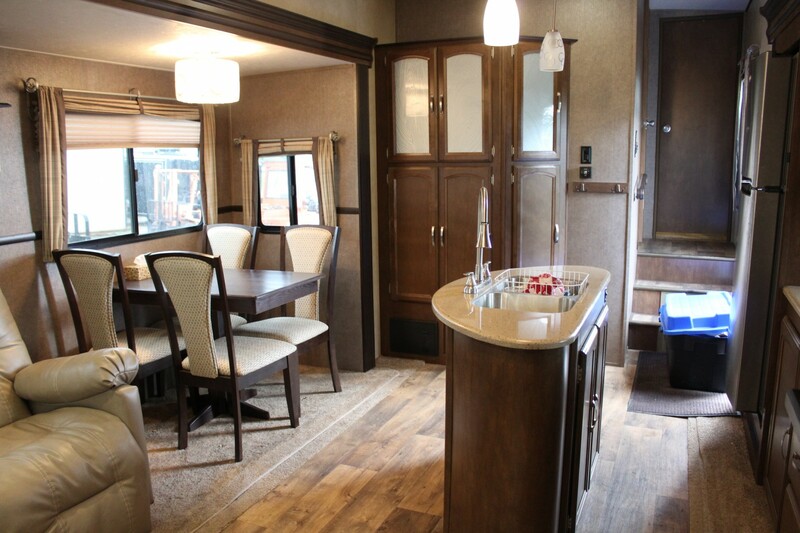 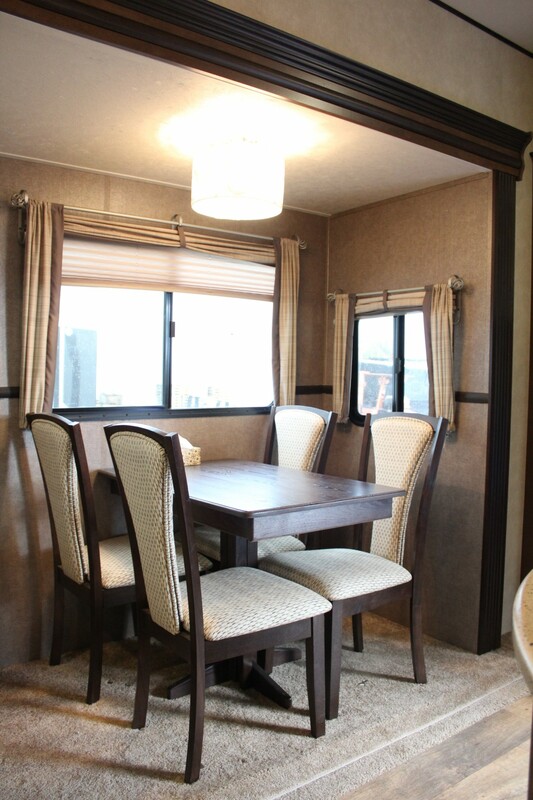 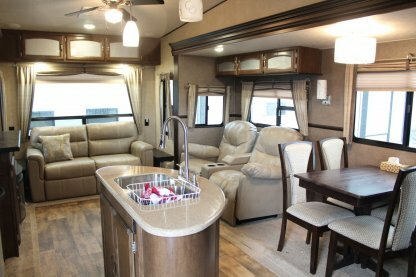 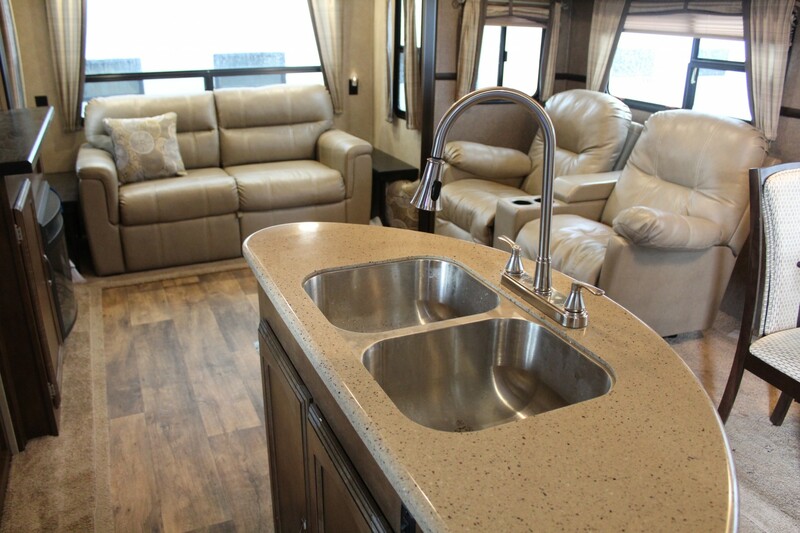 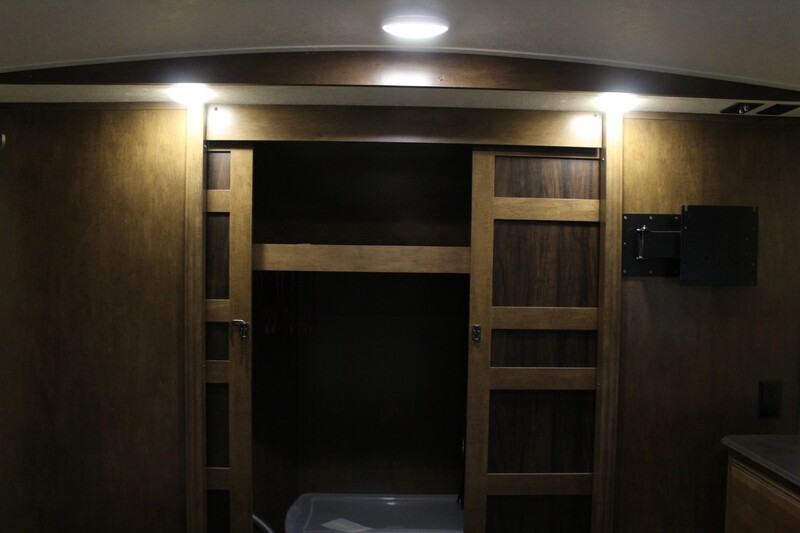 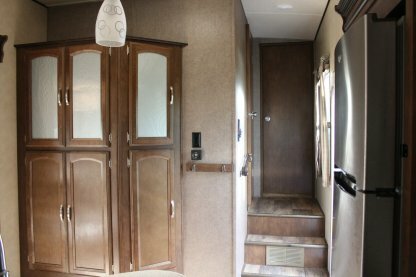 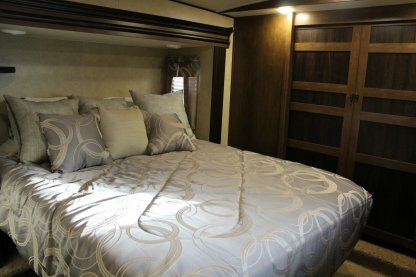 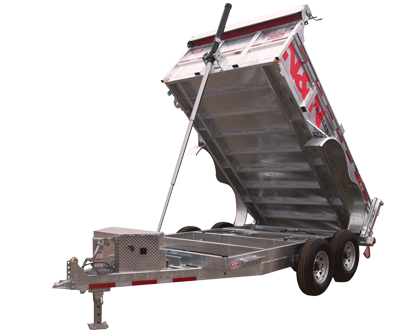 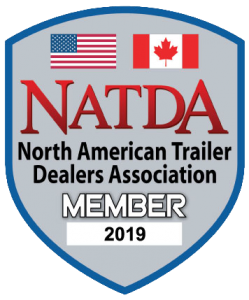 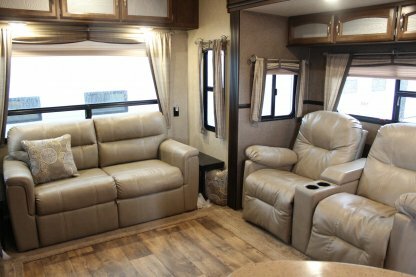 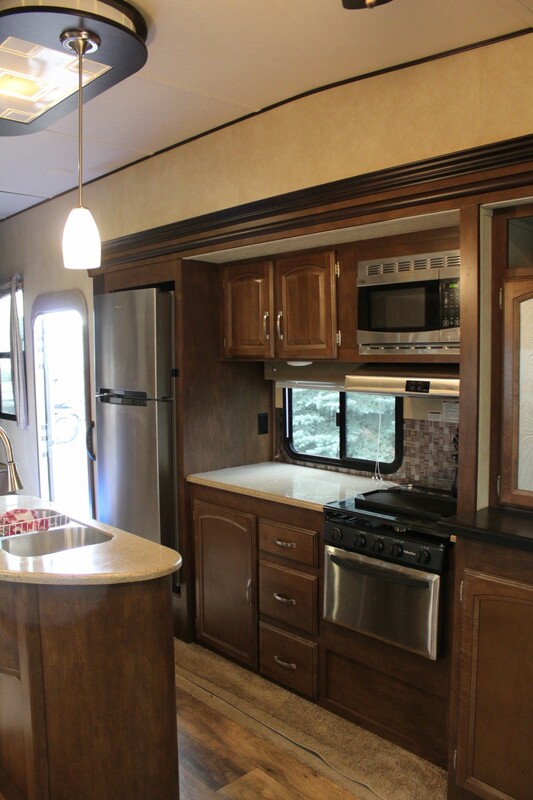 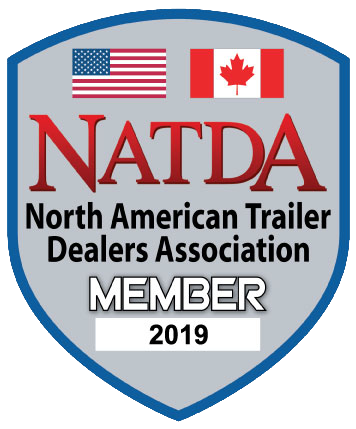 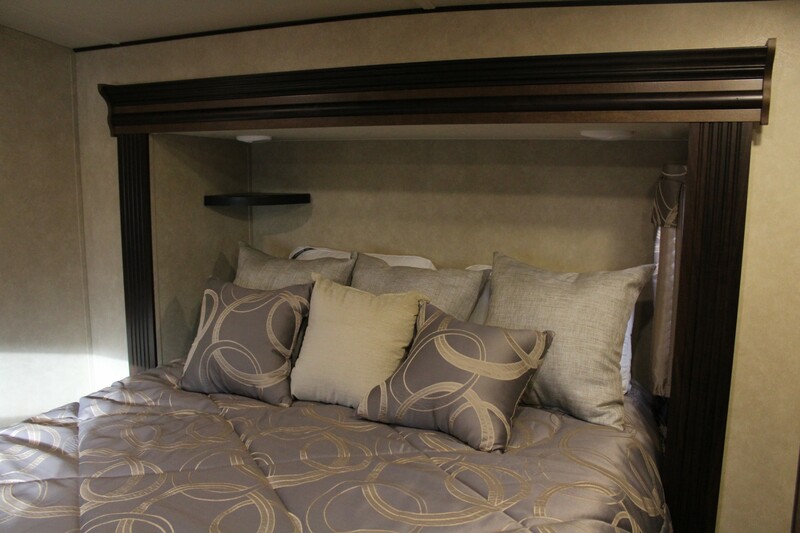 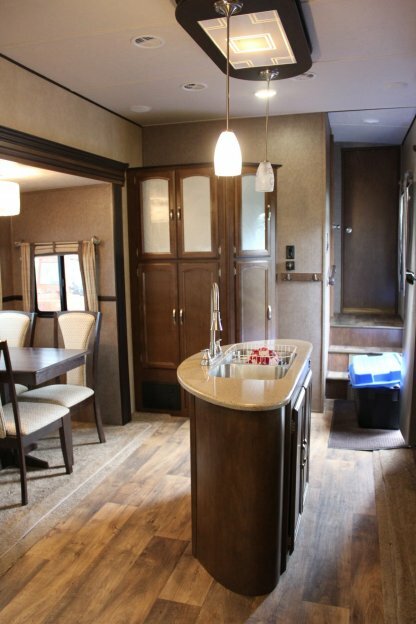 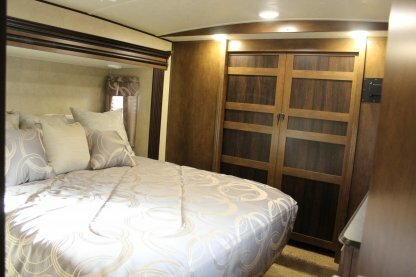 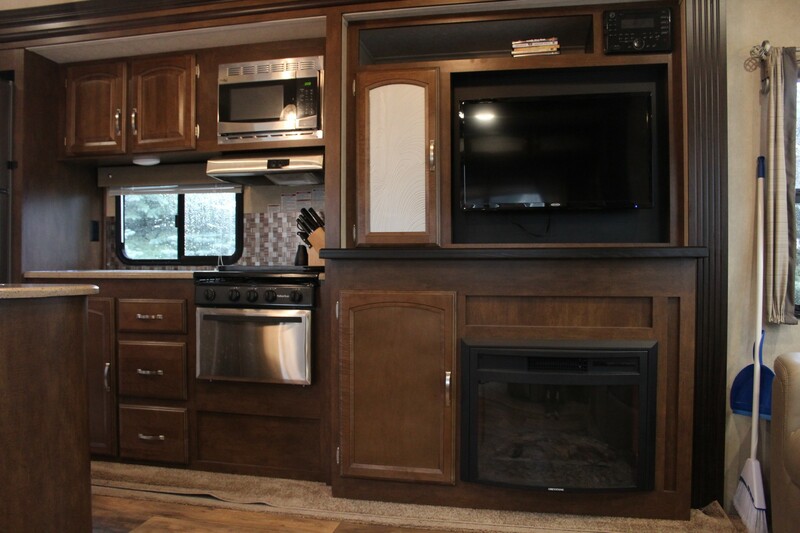 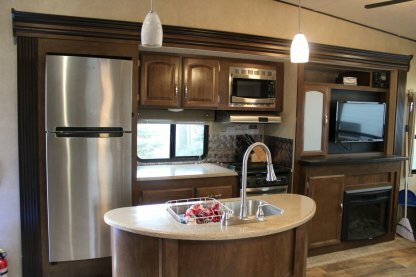 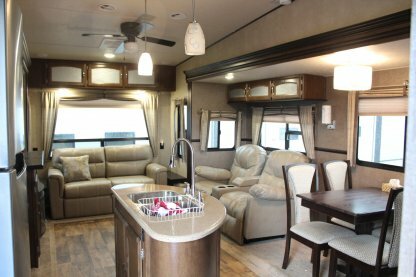 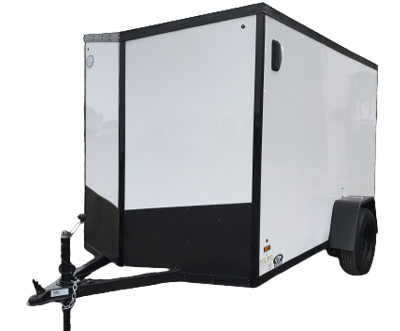 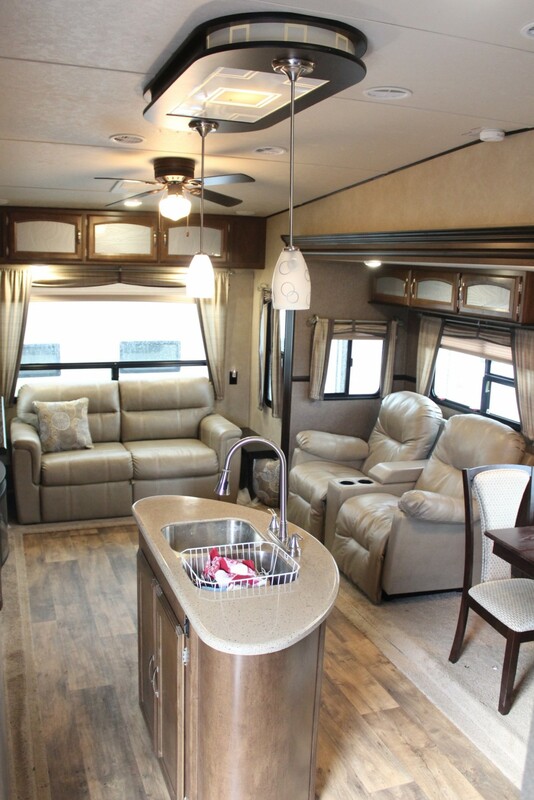 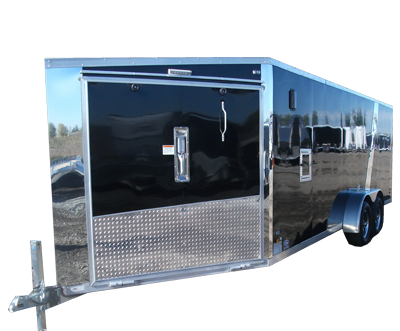 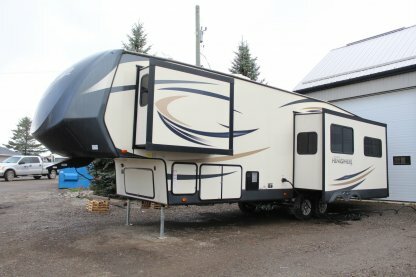 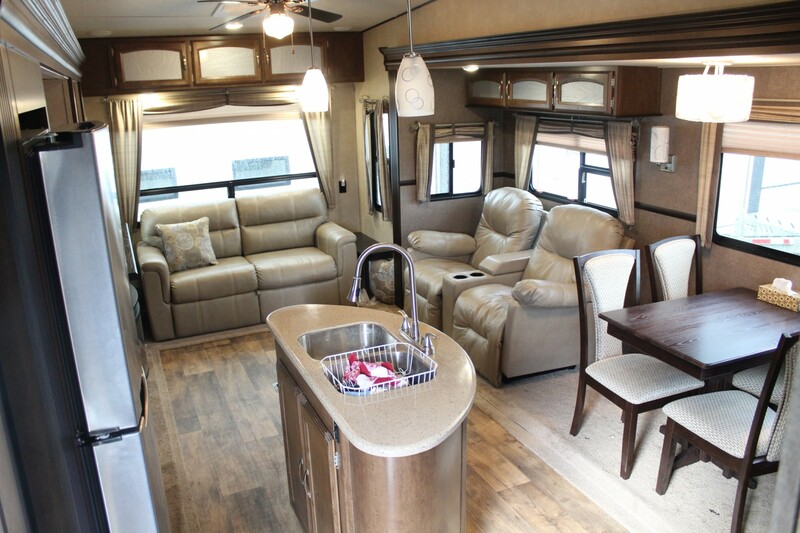 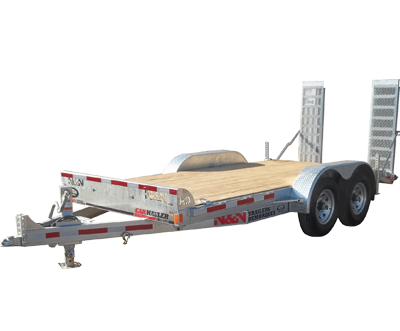 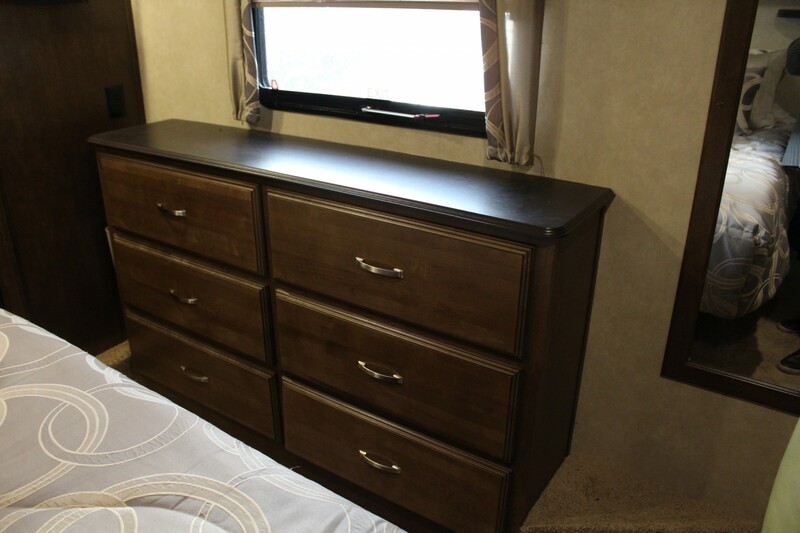 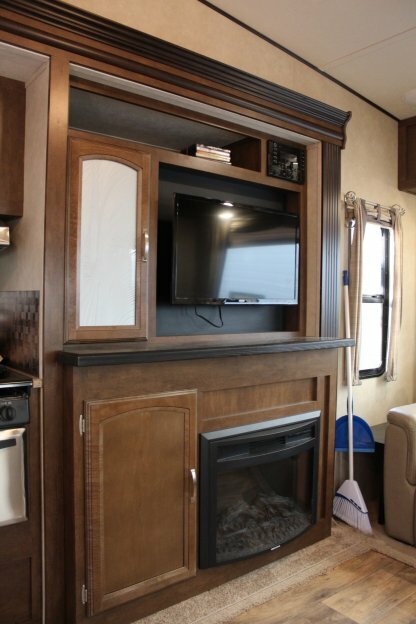 Get a great deal on a gently used luxury fifth wheel camper – unit is selling for $45,000 (PRICE IS FIRM)! THIS UNIT WON’T LAST LONG! 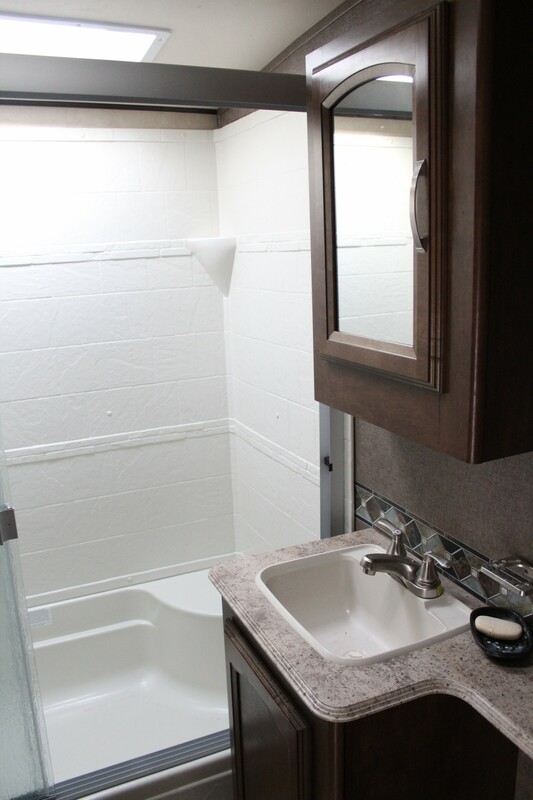 PLEASE CALL AHEAD FOR AVAILABILITY!